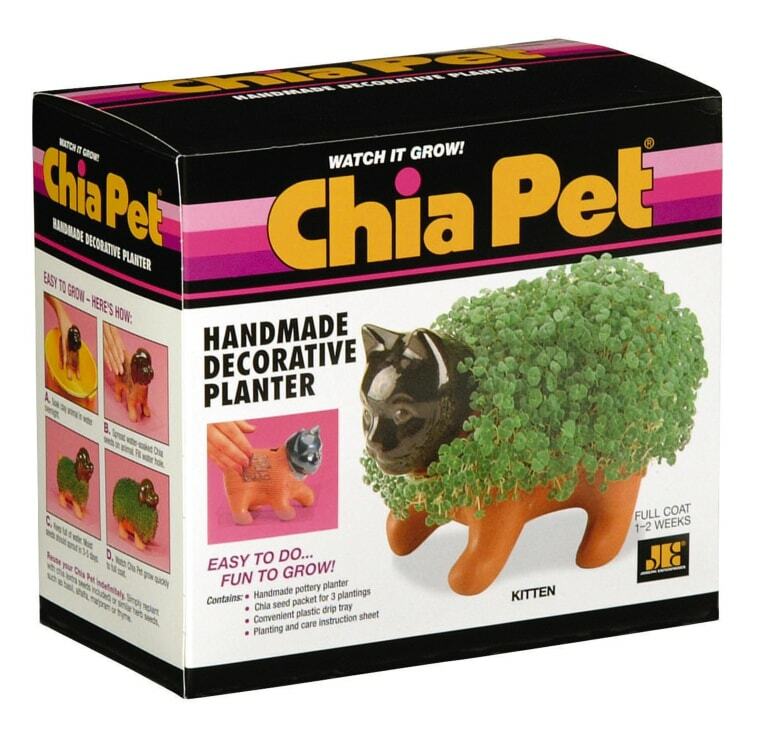 People old enough to remember those little clay figurines might be surprised to hear it, but chia seeds are a health food fad growing faster than the green “fur” on a Chia Pet. Orders containing chia seeds shot up by 140 percent in the last year, according to restaurant delivery service GrubHub, and have grown by a whopping 800 percent since 2012. People order everything from smoothies to salads to pizza with chia seeds in or on them. It’s a trend that appears to be escalating. Market research company Mintel says that more than half of the new food and beverages including chia seeds in the past five years were rolled out just last year, and nearly half of last year’s chia-containing launches were in the United States. The majority of new foods containing chia seeds are snack or energy bars, but the trendy ingredient is making its way into everything from beverages to baby food, Mintel global food science analyst Stephanie Pauk said via email. "We’re seeing a lot of brands that have a health and wellness focus using chia seeds as an ingredient… suggesting these products are targeting the natural and organic consumer." Mosca estimated that somewhere between 20 million and 30 million pounds of chia seeds — which are grown primarily in South America and Australia — were imported into the United States last year, up from just 3 million to 4 million pounds three years ago. Proponents tout the seeds’ powerful nutritional punch. Chia seeds have omega-3 fatty acids, protein and fiber, along with a fairly neutral taste that makes them easy to blend into a wide variety of foods. “We’re seeing a lot of brands that have a health and wellness focus using chia seeds as an ingredient… suggesting these products are targeting the natural and organic consumer,” Pauk said. Just under 20 percent of consumers are early adopters in health and wellness, Molyneaux said. These customers are valuable to health food makers and sellers because they’re the first ones willing to try new ingredients like acai, flax seed or sprouted grains, and they like to talk about their discoveries. “These are grassroots marketers,” she said. “They talk about an ingredient like chia and make it known to the middle mainstream.” Given that more than 80 percent of American parents made at least one organic grocery purchase in the last year, according to the Organic Trade Association, chia seeds stand to take root in a big way.